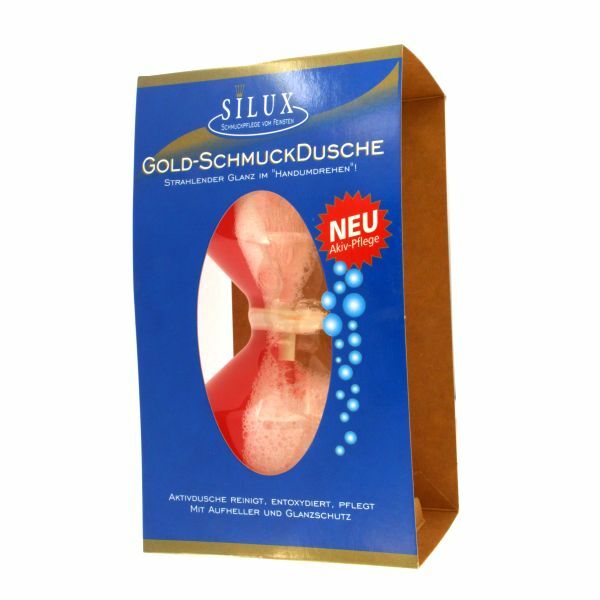 Active-shower for the Jewelry Care of gold jewelry with the "hot tub" principle. Steel finished in gloss "no time"
Gentle, thorough and easy cleaning. Through the transparent container of the cleaning process can be observed. 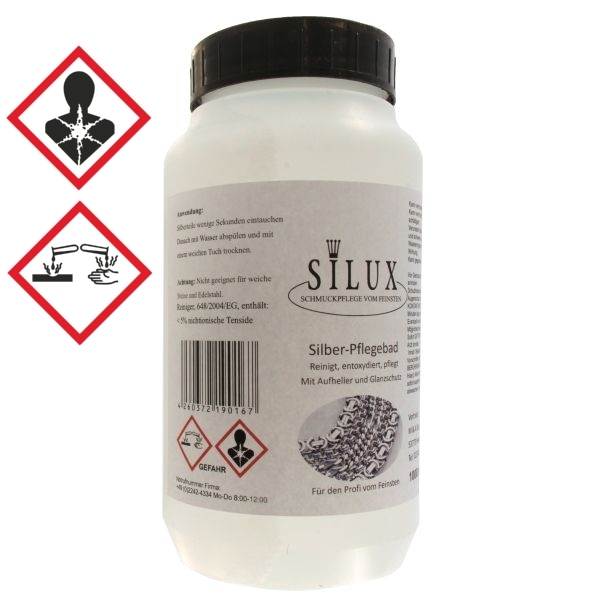 The containers can be refilled with the SILUX jewelry cleaning baths for gold- or silver jewelry. 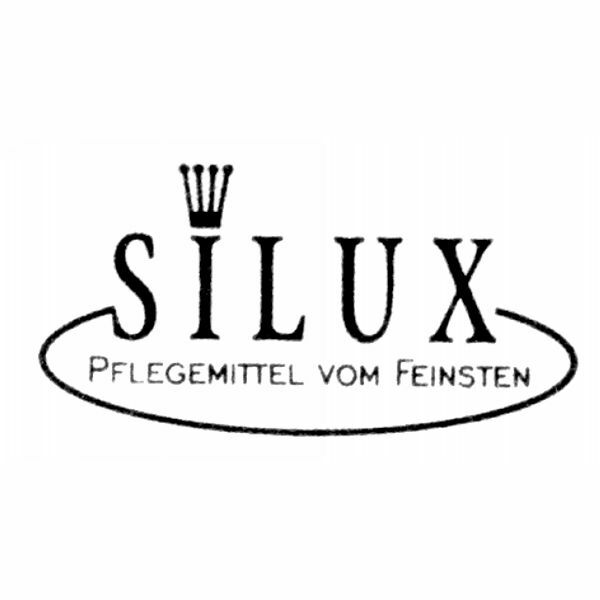 LQ (Limited Quantity)-Shipment within Germany allowed. Shipping surcharges will be shown at checkout. 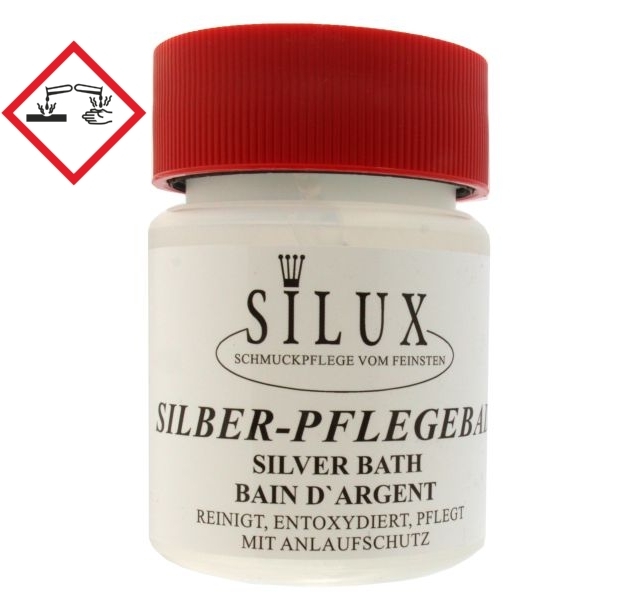 SILUX SILVER BATH 1 LTR.